Dr. Meltzer has been the president of the American (ACNP) and the International (CINP) Colleges of Neuropsychopharmacology. M.D. Yale University, New Haven, Connecticut. 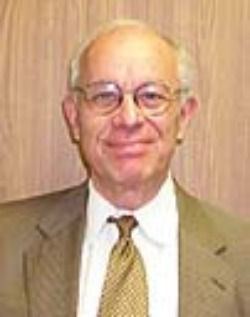 He has received the Lieber Prize for Schizophrenia Research, Efron Award of the American College of Neuropsychopharmacology, the Gold Medal of the Society of Biological Psychiatry, and numerous other awards for his research in schizophrenia and its treatment.